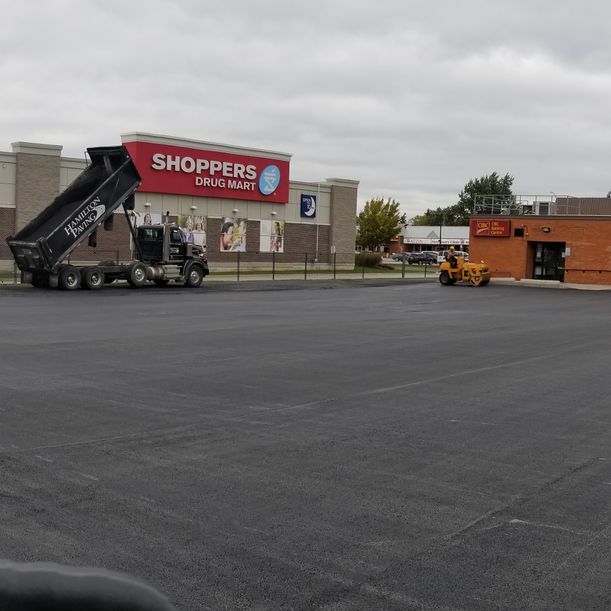 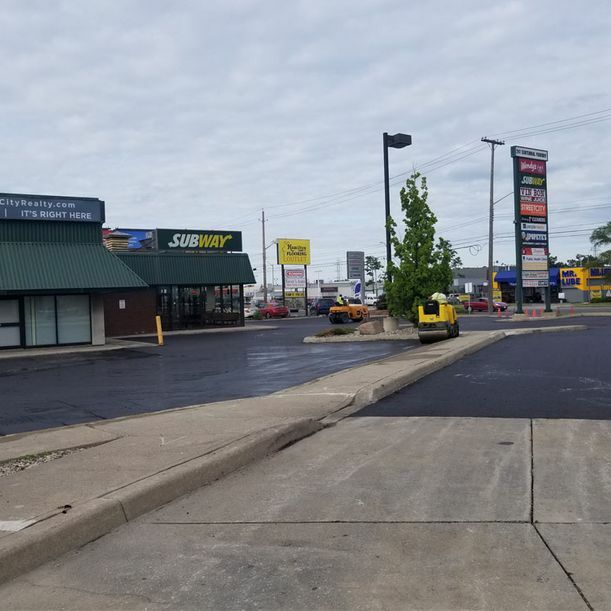 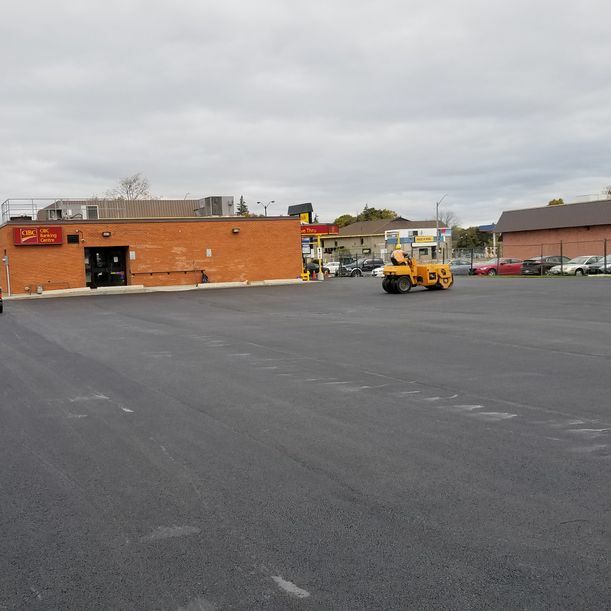 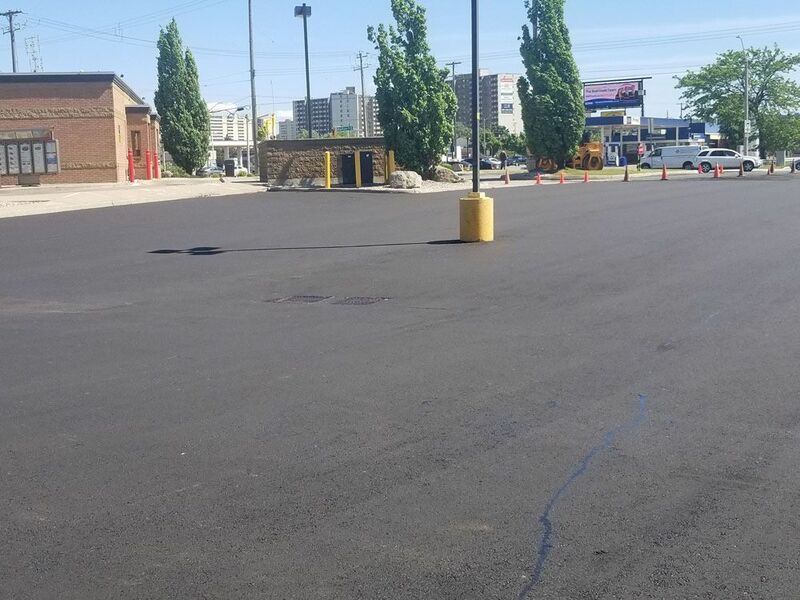 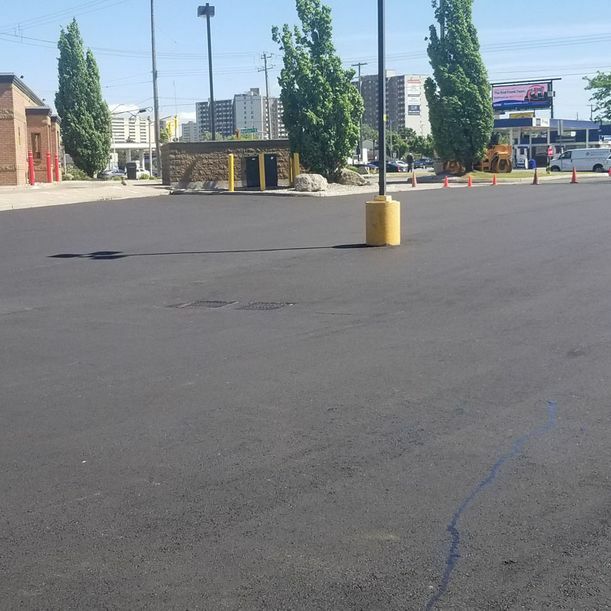 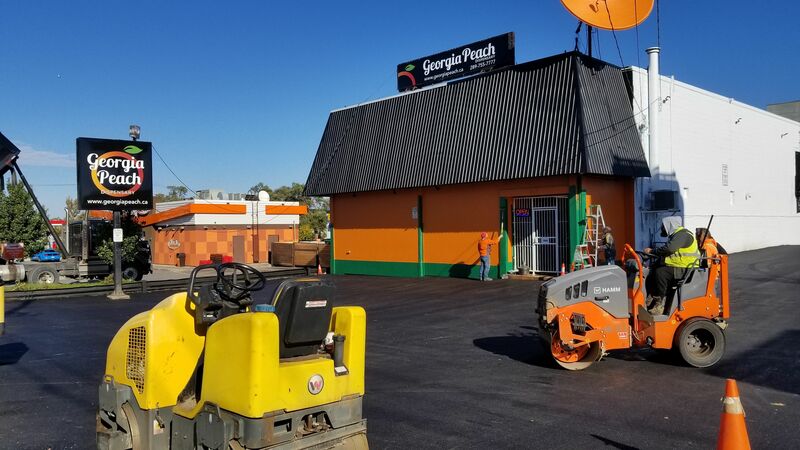 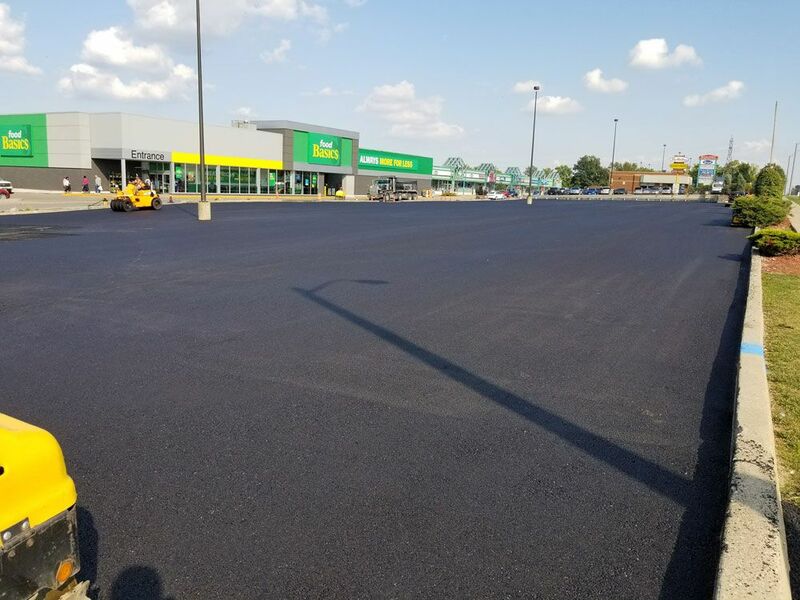 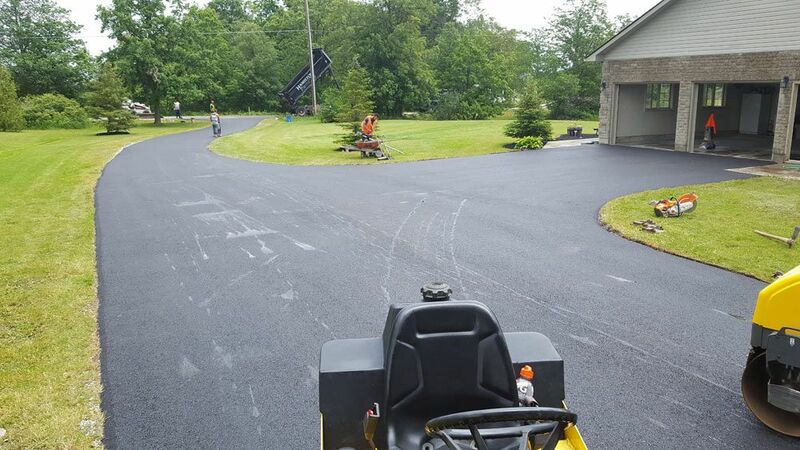 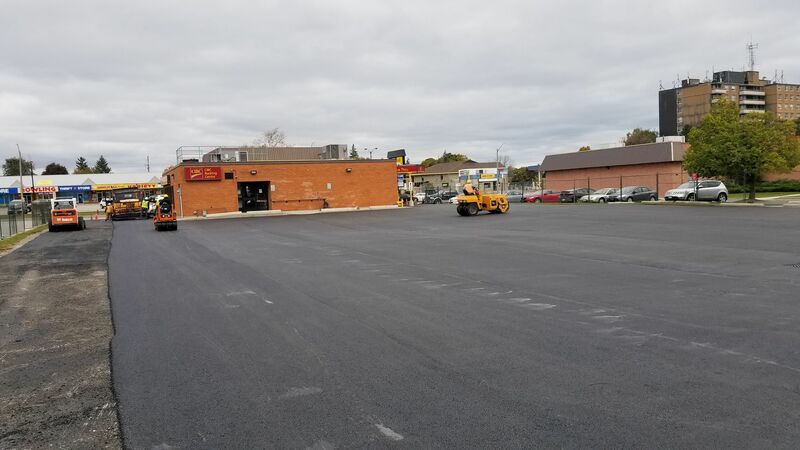 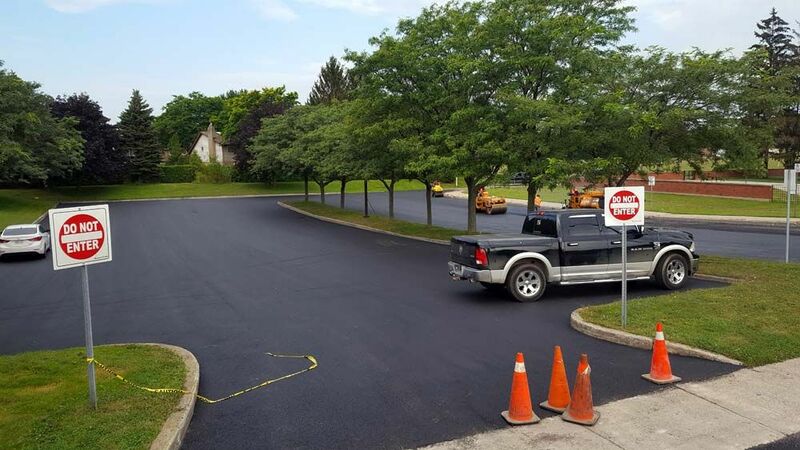 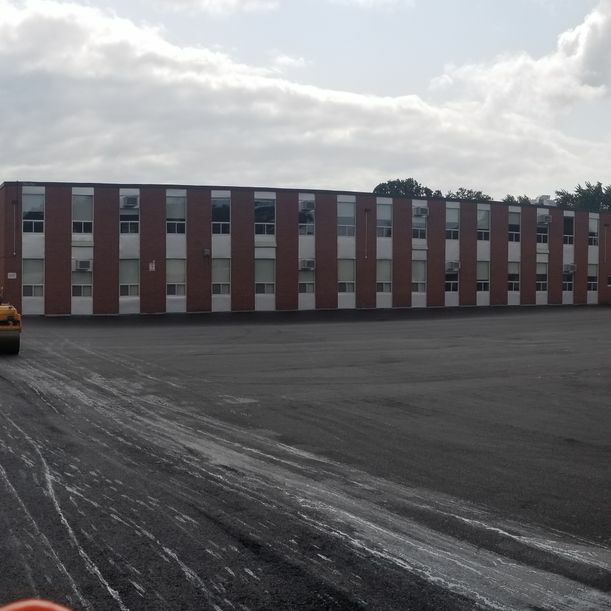 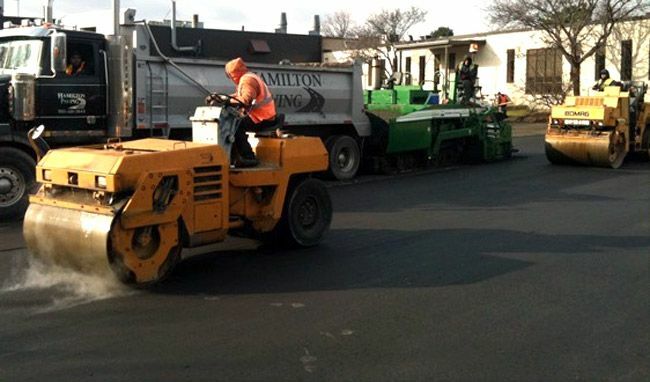 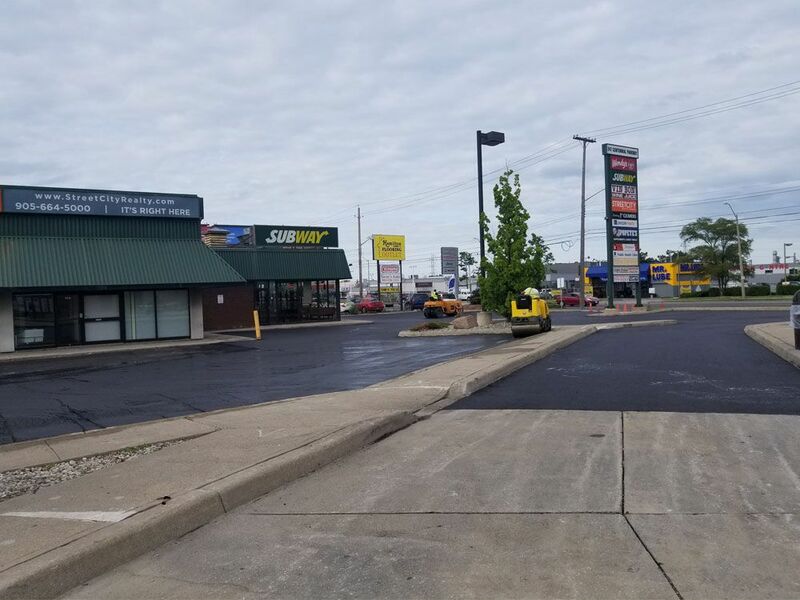 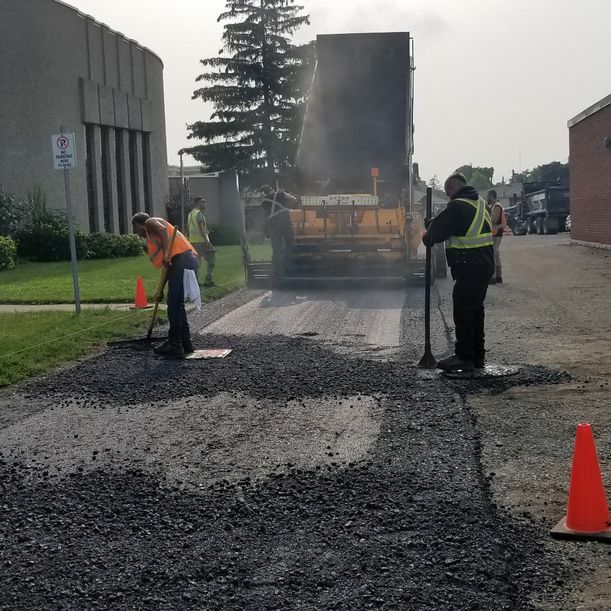 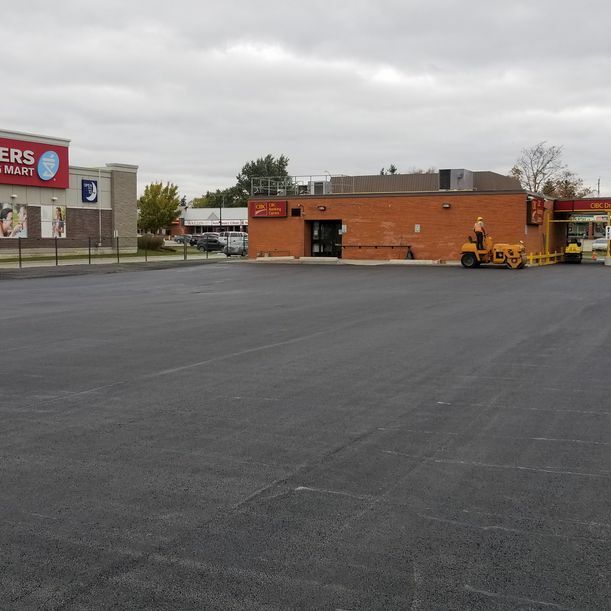 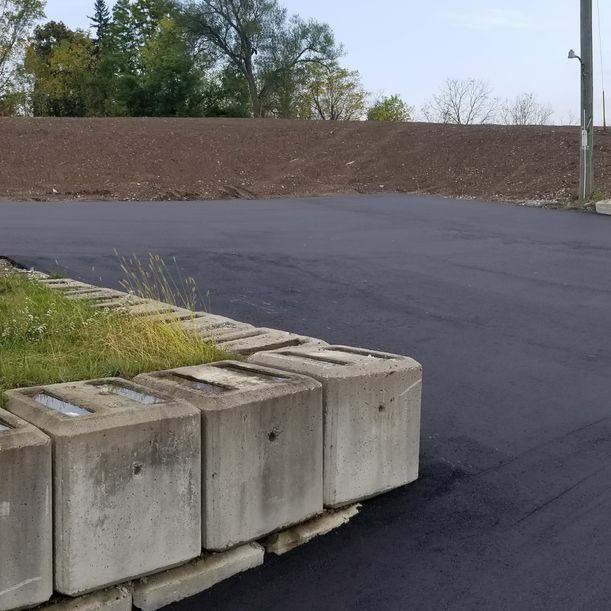 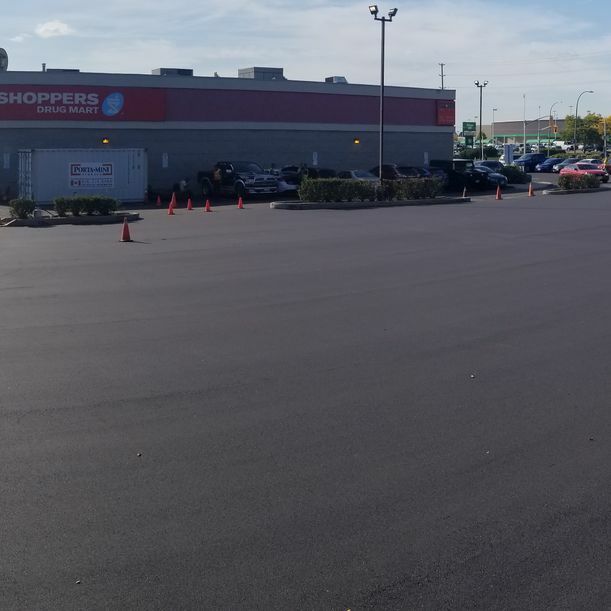 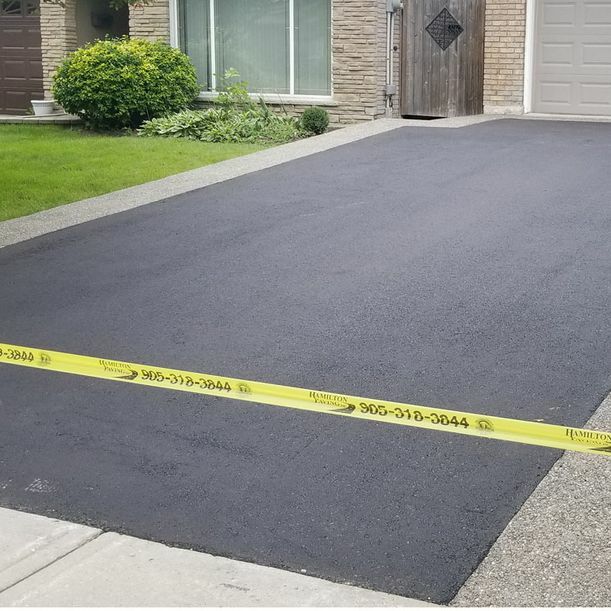 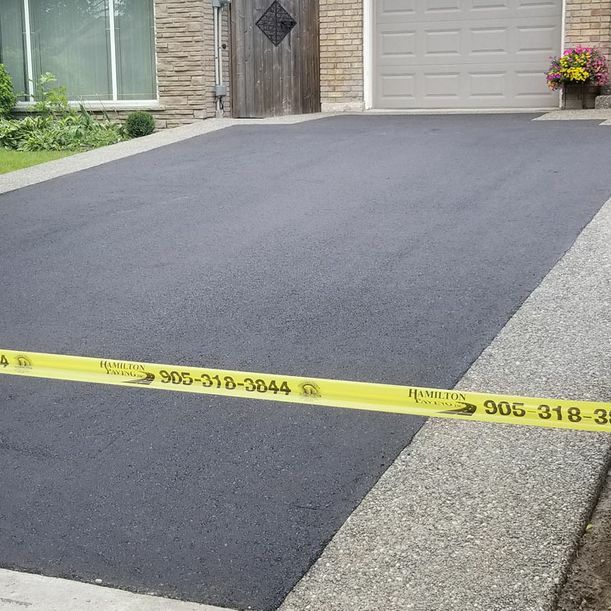 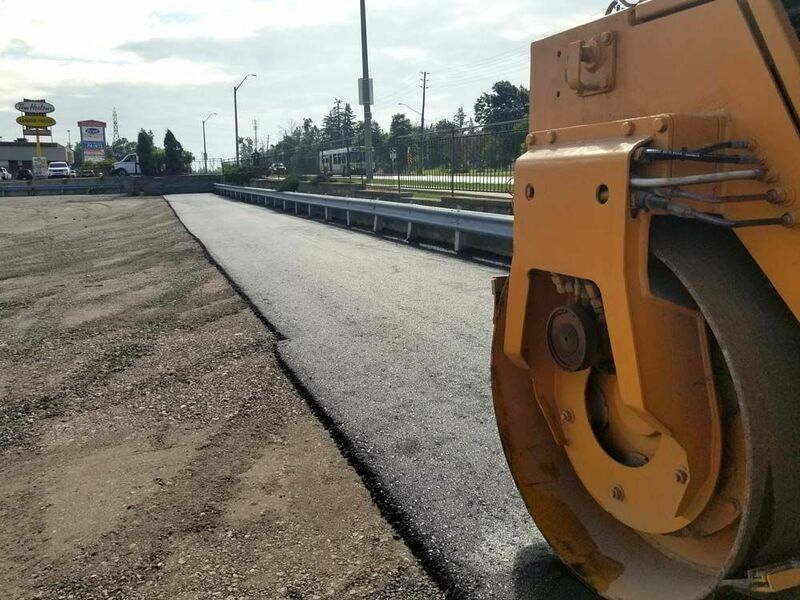 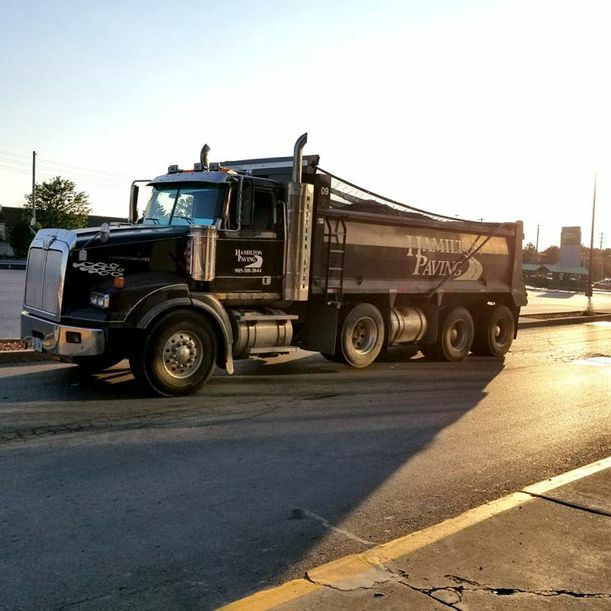 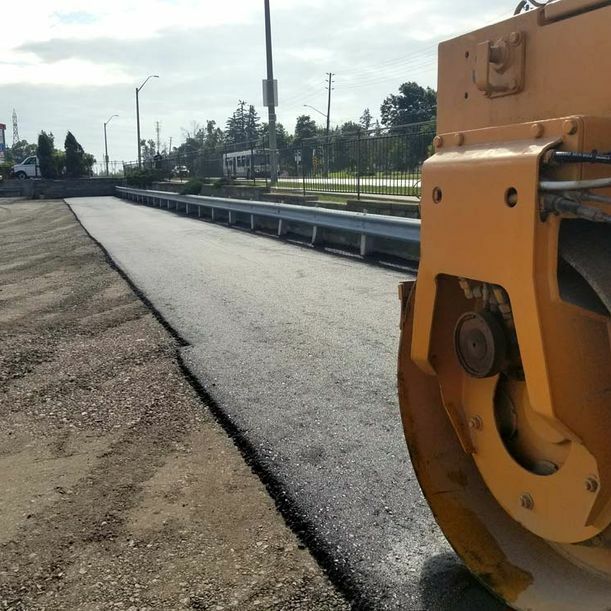 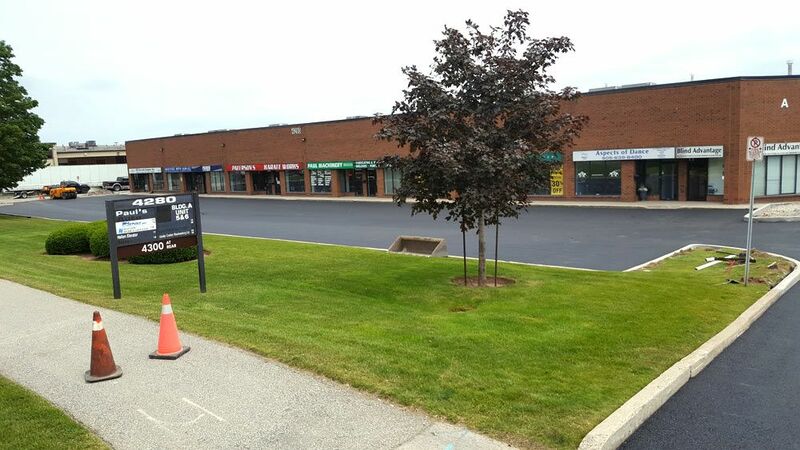 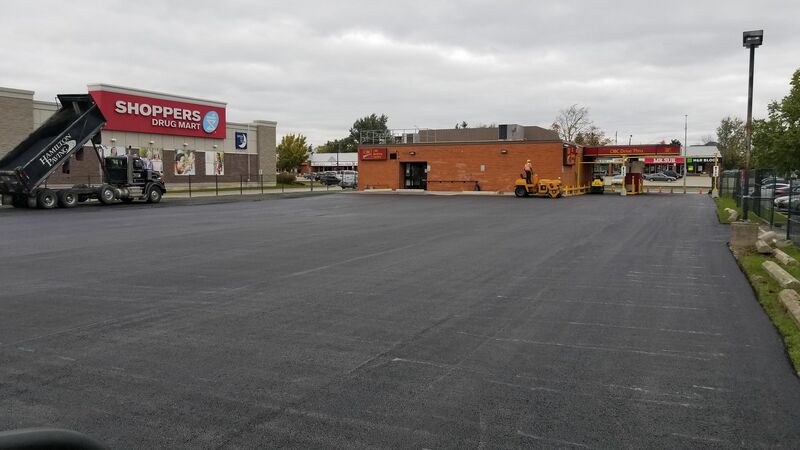 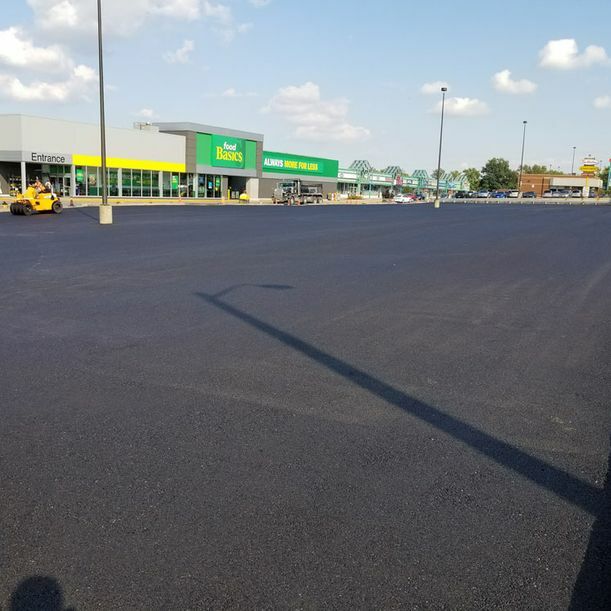 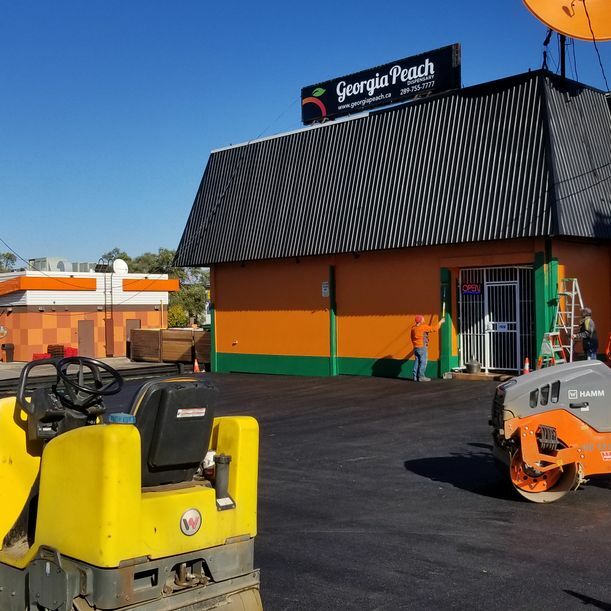 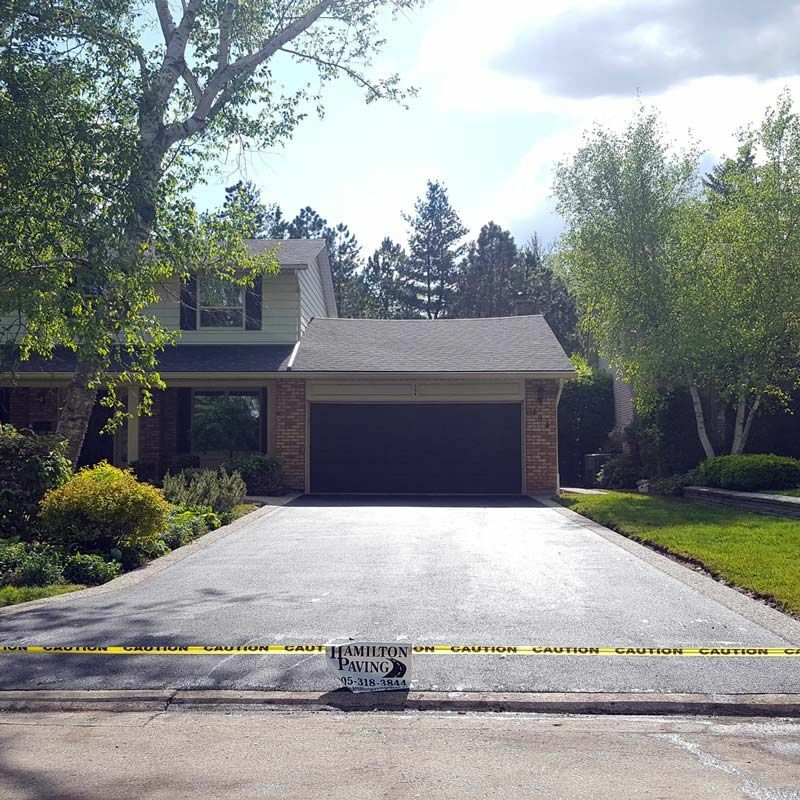 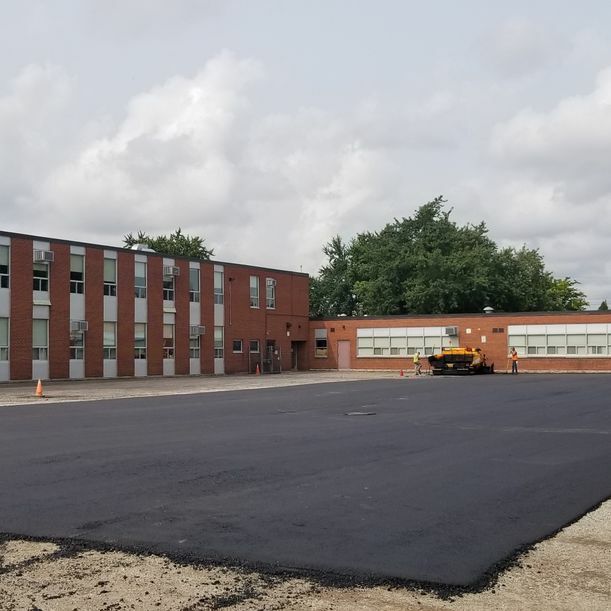 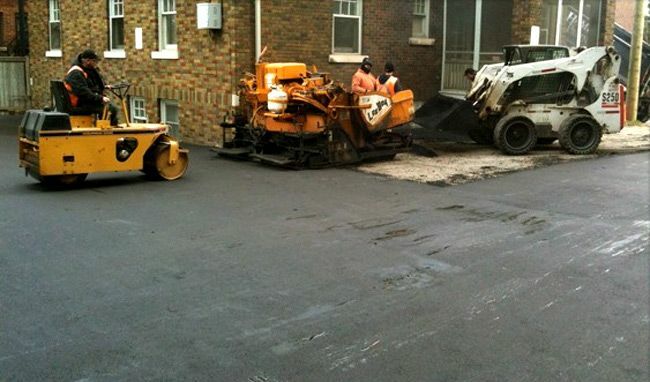 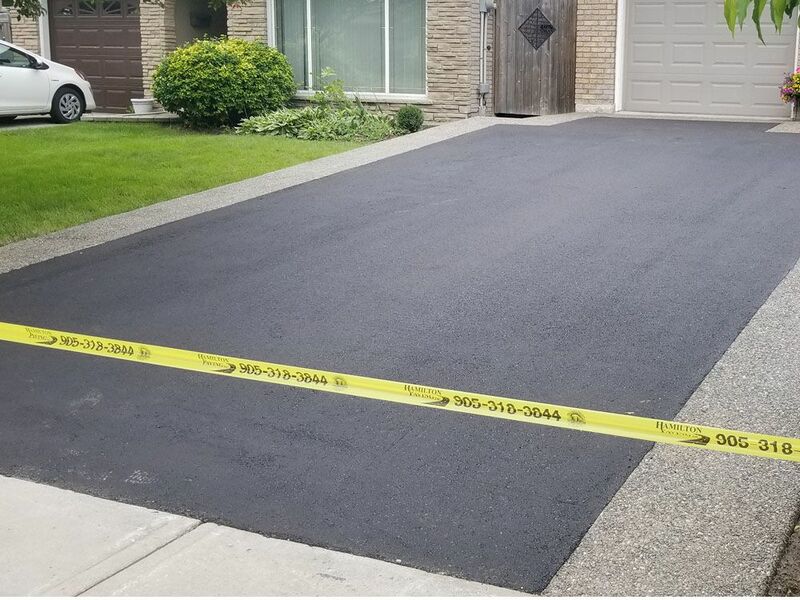 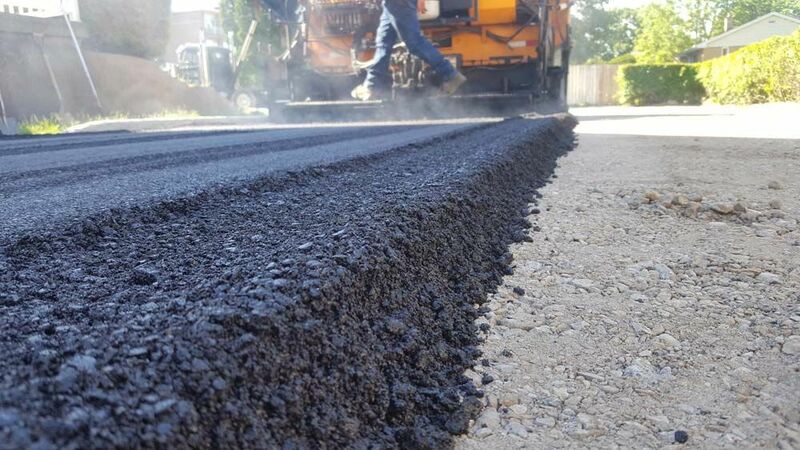 Hamilton Paving Inc is proud to serve clients across Hamilton and surrounding areas with affordable and reliable paving solutions. 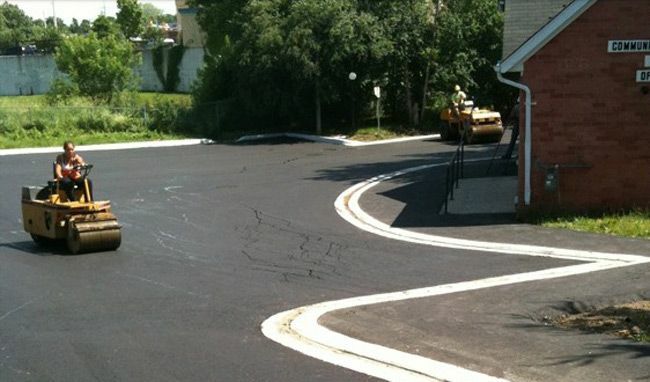 Take a look at some photos of our past projects for an idea of the scope of work we complete. 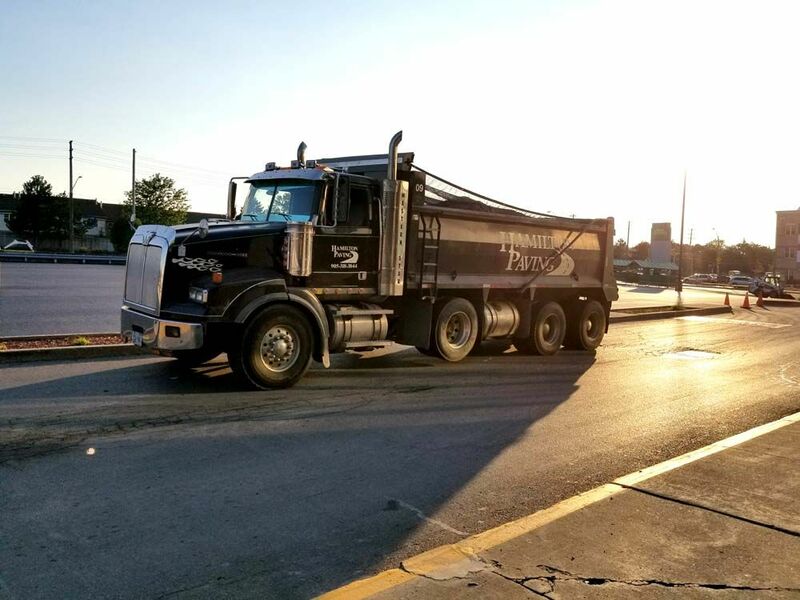 Make us your first choice. 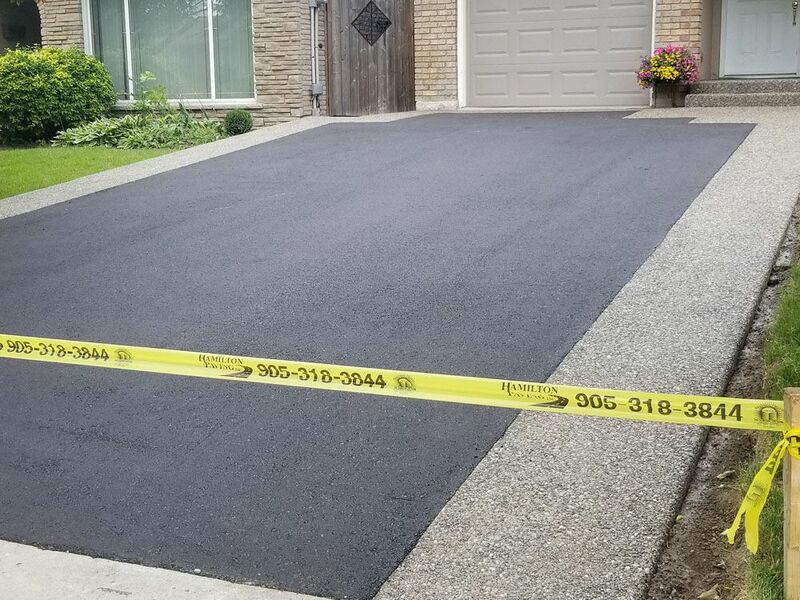 Call us for a free written estimate today.